Worked with the Octagon AR platform. 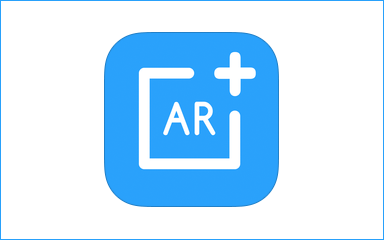 Octagon AR is an application that allows users creating their own marker to display 3D models from their library or the user´s personal library. Interesting, and useful applications for education. Magic Leap, Inc., a developer of novel human computing interfaces and software, announced in a newsletter the recent closing of its A round of venture capital. 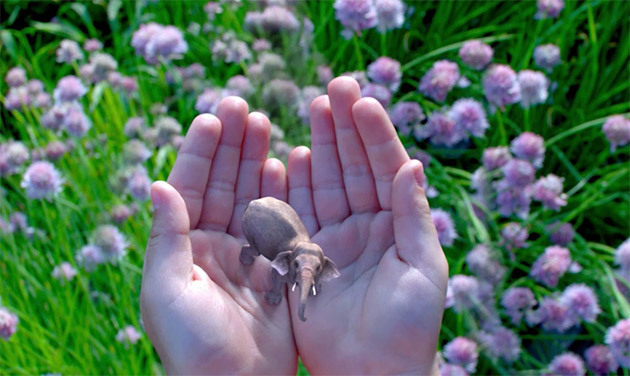 Magic Leap has now raised more than $50 million in its series seed and A rounds to develop its proprietary technology platform. 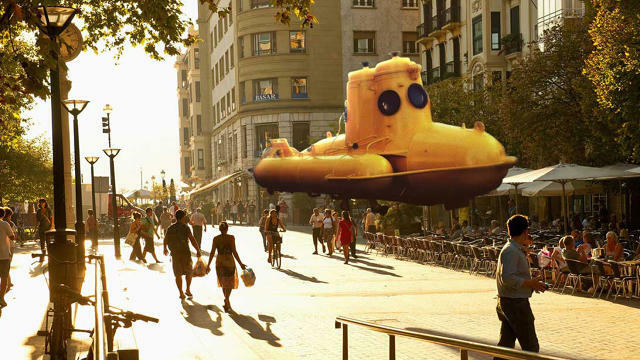 Magic Leap will use the funds to advance the product development and commercialization of its proprietary human computing interface technology, known as “Cinematic RealityTM”. This points out that there’s a reason why the company is calling its technology “cinematic reality” rather than AR or VR: it works a bit differently than either of them. Standard AR and VR use stereoscopic 3D, a technique that tricks you into thinking an object is three-dimensional by showing each eye a different image and a different angle of the same object. The Oculus Rift and Samsung’s Gear VR headset are two well-known examples of this technique. In his AMA Abovitz revealed that he’s not a fan of stereoscopic 3D and believes it can cause “temporary and/or permanent neurologic deficits.” So, Magic Leap uses a Lilliputian projector to shine light and images into the user’s eyes instead, the startup told Metz from MIT’s Technology Review. Your brain apparently won’t be able to detect the difference between light from the projector and light from the real world: The result is life-like digital images that show reflections like real physical objects would. 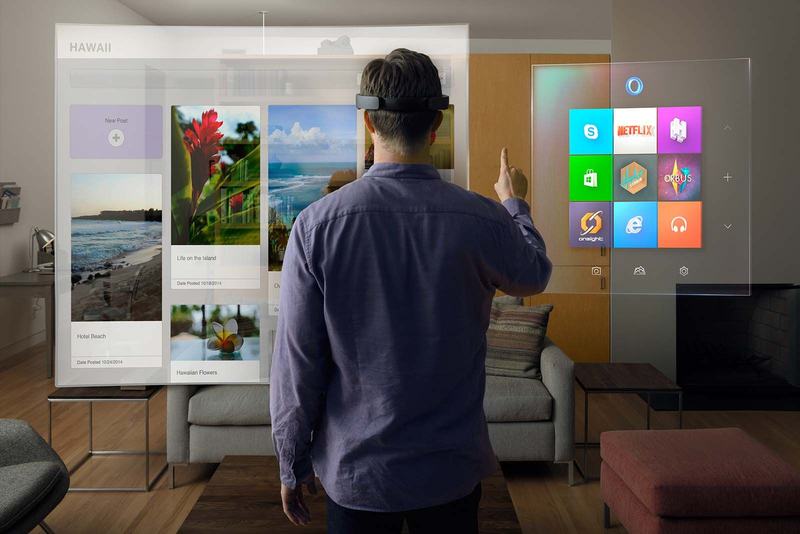 Microsoft HoloLens puts you at the center of a world that blends holograms with reality. With the ability to design and shape holograms, you’ll have a new medium to express your creativity, a more efficient way to teach and learn, and a more effective way to visualize your work and share ideas. Your digital content and creations will be more relevant when they come to life in the world around you. 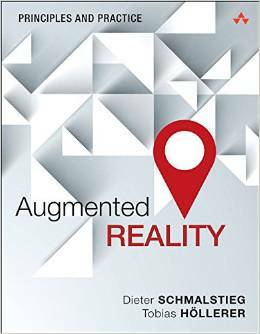 Augmented reality describes the process of using technology to overlay virtual information onto the real world to ‘augment,’ or add value, to our experience. Augmented reality applications are unique in that because they project virtual information into a user’s physical environment, they effectively blend real and virtual. 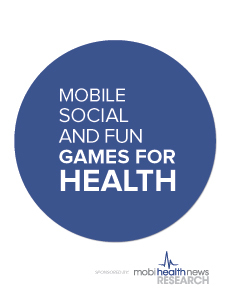 They are also increasingly mobile and social. These features amplify the level of impact and persuasive power of the user experience — when done right. All kinds of things go into success. And you might argue that usability is the key. But at the highest level, success depends on more than usability; it depends upon user experience. User experience is more than all those things combined. 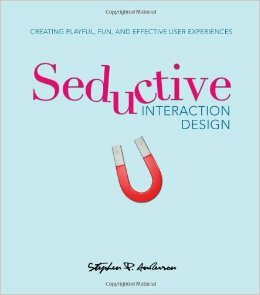 Of course, you still need to follow best practices for good usability because if people can’t do something they can’t be persuaded by it. But usability is no longer a key differentiator. It’s not enough. Pamela Rutledge, Media Psychologist, Social Media and Transmedia Storytelling Strategist at the Media Psychology Research Center, gave the following presentation on these topics recently at WorldComp12 EEE. 2. The need for a holistic evaluation of user and customer experience to achieve engagement. 4. Mapping brain behavior on to two theories of optimal engagement: Flow and Narrative Transportation. Flow is optimal engagement for task-based activities. Using story or narrative is an equally powerful way to achieve optimal engagement in narrative-based products and properties where the goal is experiential rather than task-based. 7. The similarities and differences between Flow and Narrative immersion as goals are critical to designing, developing and evaluating mobile and immersive technologies like AR.